To provide a safe haven for unwanted or abandoned pets in Pinal County, to return lost pets to their rightful owners, to place animals in loving adoptive homes and prevent the overpopulation of dogs and cats through spay and neuter programs. Valley Humane Society is a private, non-profit 501c(3) organization which accepts nearly 1,000 unwanted pets each year. 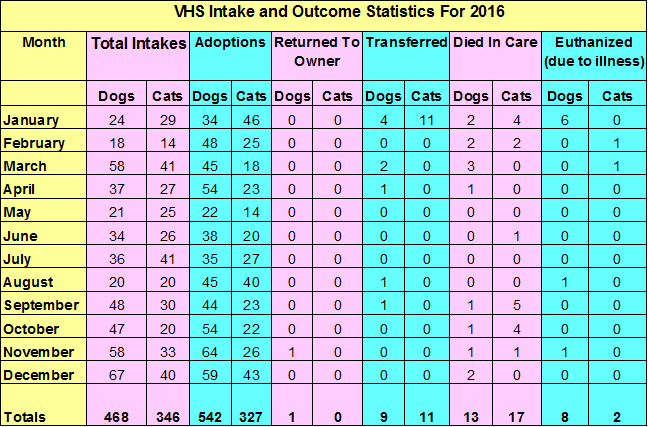 VHS pets come to us from owners who can no longer care for them and from area Animal Control Agencies. 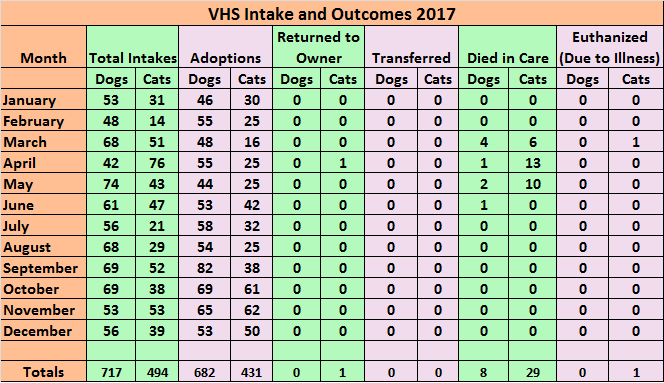 Many impounded animals in city and county shelters often have only three to ten days in which they are available for adoption, while VHS animals may be sheltered for many months. 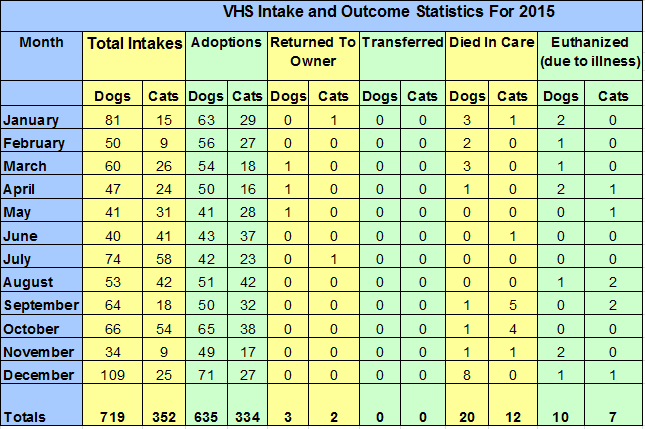 VHS is a no-kill shelter. Located on three acres, the VHS shelter cares for up to 50 dogs and 30 cats at a time. Each year VHS needs a minimum of $140,000 to provide these animals with food, housing, health care, and protection from cruelty and other dangers.